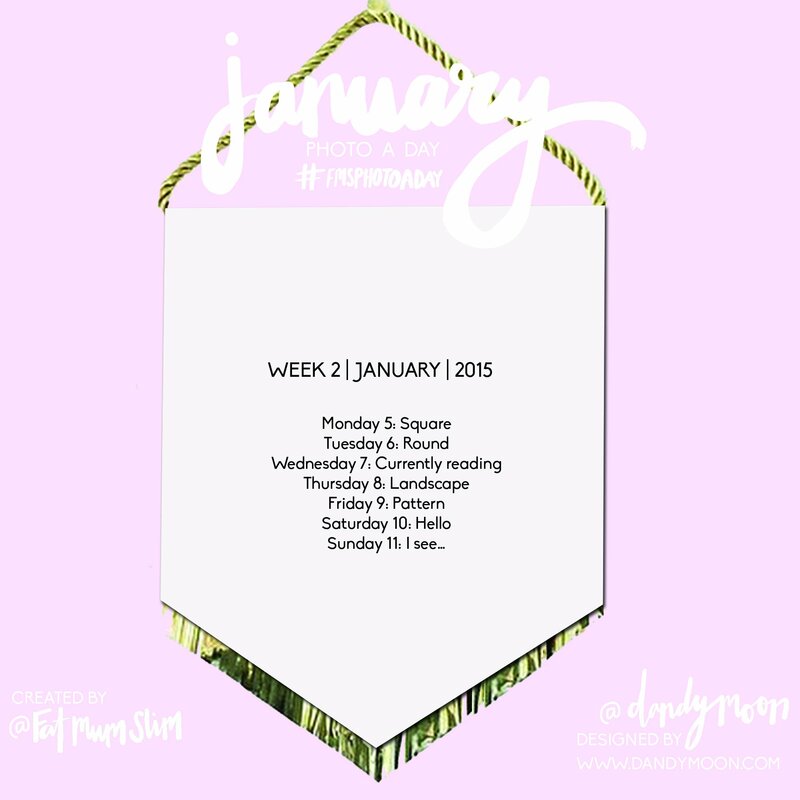 Here’s this week’s Photo-a-day list from FatMumSlim. Have fun. This entry was posted in Photo-a-Day Challenge. Bookmark the permalink.